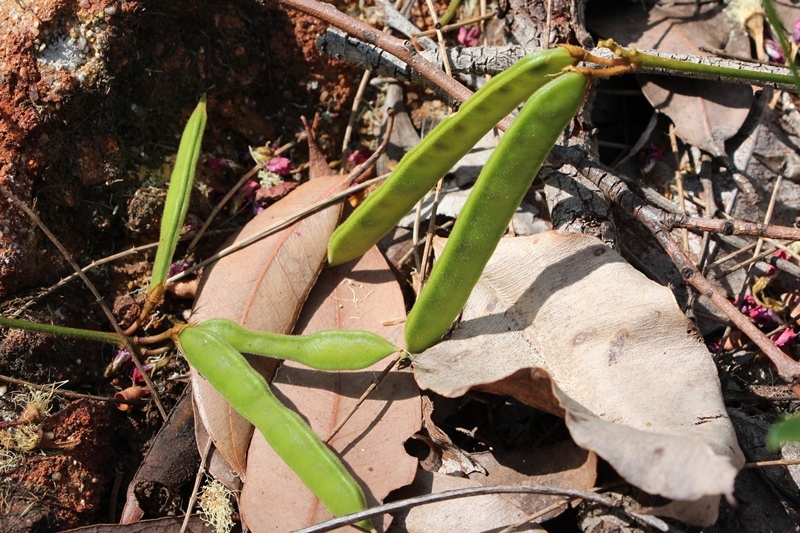 The Coral Vine ((Kennedia Coccinia) flowered in August and September and has now produced its seed pods. I was going to collect some and try and propagate some, but I am not sure when the best time is to harvest the pods. I will find out for next year and also find out if they are edible.